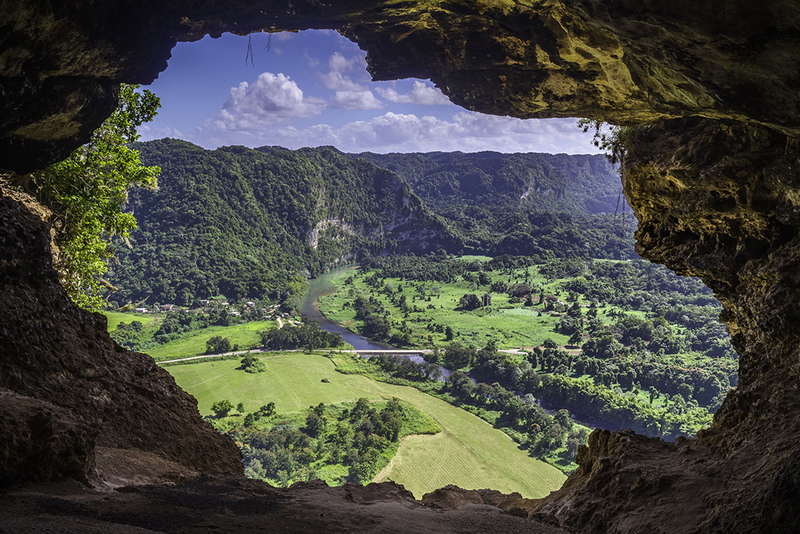 Puerto Rico may be small—it’s just 100 miles long by 35 miles wide—but it is big on fun. 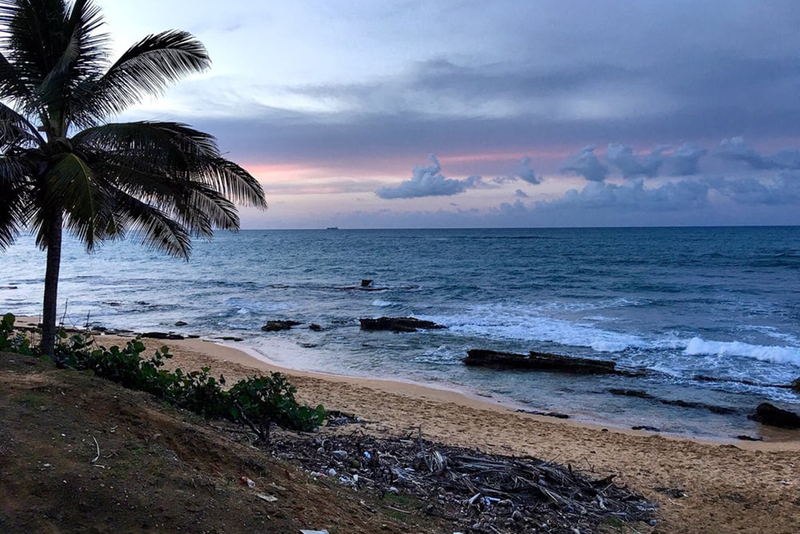 The island is a paradise for outdoor adventurers, from water sports like surfing and diving in Rincón to biking the boardwalk at Bosque de Piñones. For history buffs, there are pre-Columbian petroglyphs to explore and other artifacts left behind by ancient civilizations. 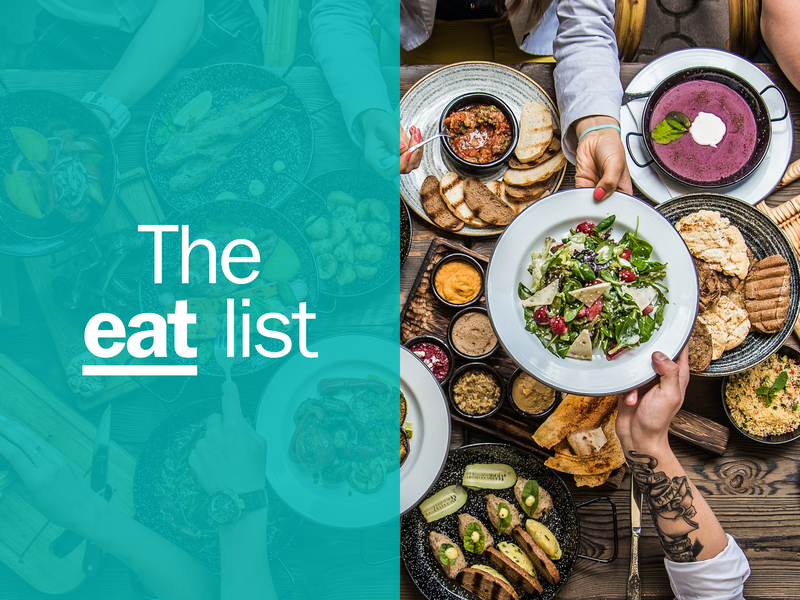 And from the pig roasts of Guavate to the food vendors of Luquillo, the gastronomic possibilities are endless, as proven by our list of best restaurants in town. It’s a shame to while away the time lying by the pool and slurping on piña coladas at a hotel resort when Puerto Rico has so much more to offer. 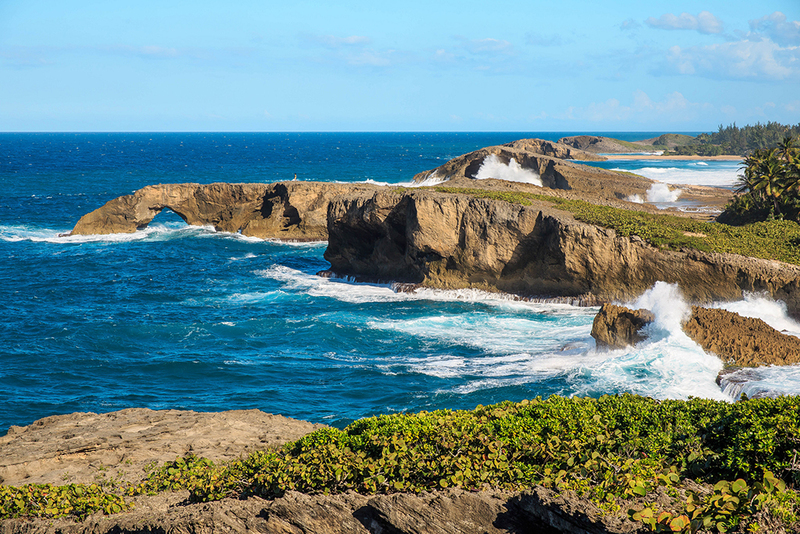 To truly appreciate its beauty and magic, get wet, take a hike and savor the flavors of the island: here are the best things to do in Puerto Rico. 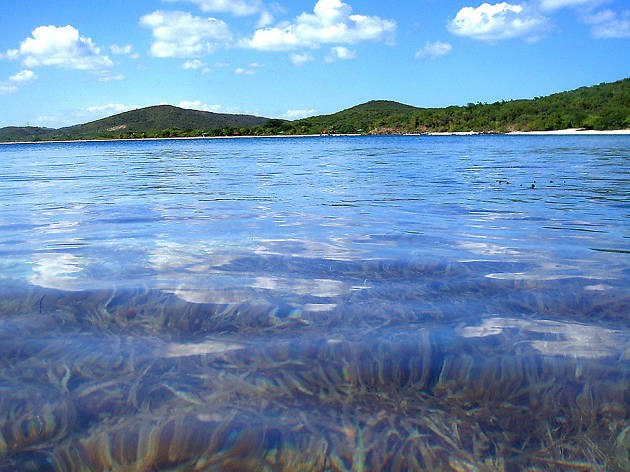 What is it: A rare natural phenomenon, Mosquito Bay is populated with harmless microscopic organisms that glow like fireflies when they detect motion. Why go: Nothing can prepare you for the amazing spectacle of electric blue luminescence that emanates from the water when the bay is at its brightest. The only way to experience it is to take a nighttime kayak tour and watch the dip of the oar and the wake of the boat shine. Brightness and color varies depending on conditions, so go on a new moon for best results. What is it: Huge, petrified sand dunes hollowed out by the ocean and carved into caves and arches, providing a canvas for pre-Columbian petroglyphs created by the island’s indigenous population. Why go: The panoramic view of the island’s northern shoreline from the top of the dunes is reason alone to visit this gorgeous, geological wonder. The best time to go is at sunset or high tide, when the waves crash in and spray up through openings in the surface. Access into the caves is not permitted. 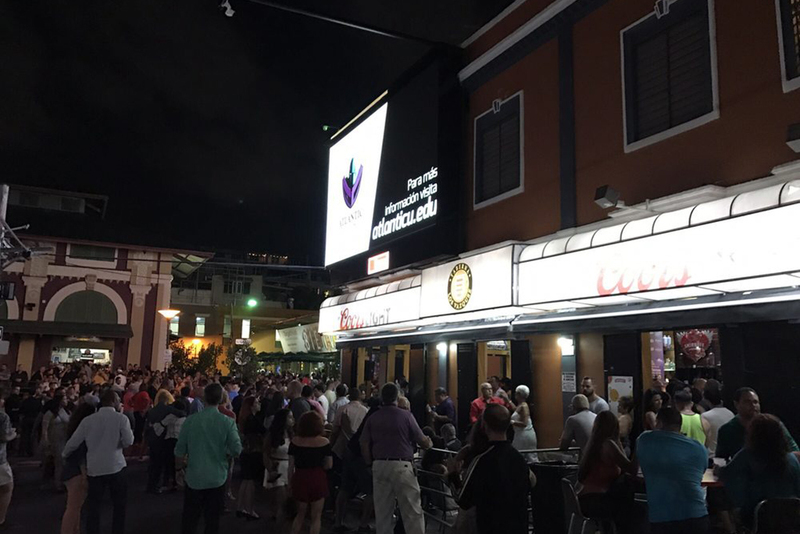 What is it: The condensed layout of the historic walled city, along with its plethora of bars, makes Old San Juan a perfect place for a pub crawl. 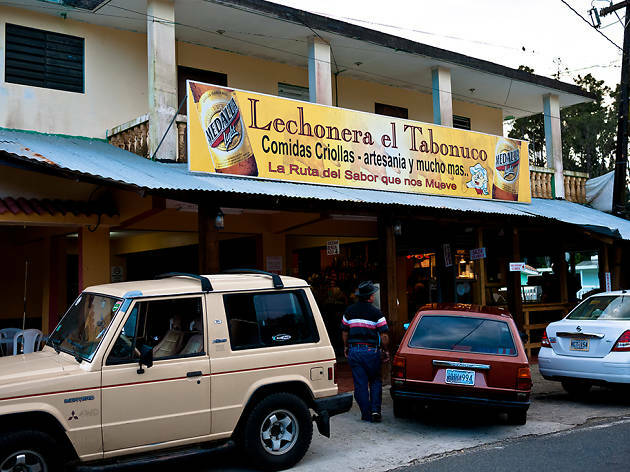 Why go: Start with the local brew, Medalla, at the dive bar El Batey, then move on to Tres Cuernos for some flavored chichaitos, a traditional shot made from rum and anise. When hunger pangs strike, stop by La Factoría for some tapas and a Hijos de Borinquen, an homage to the building’s previous tenant, featuring aged rum and apricot brandy. What is it: Often called the Pork Highway, Hwy. 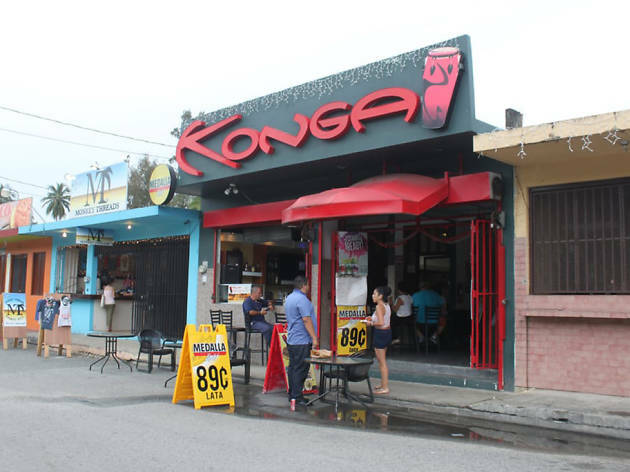 184 in Guavate is lined with dozens of lechoneras: casual, open-air restaurants that specialize in whole, flame-kissed pig. Why go: The appeal of lechoneras is more than just the tasty roast pork and chicharrónes. It’s a place where extended families gather to spend the day eating, drinking, dancing and socializing, especially on Sundays. There are plenty to choose from, just look for the ones with the longest lines. 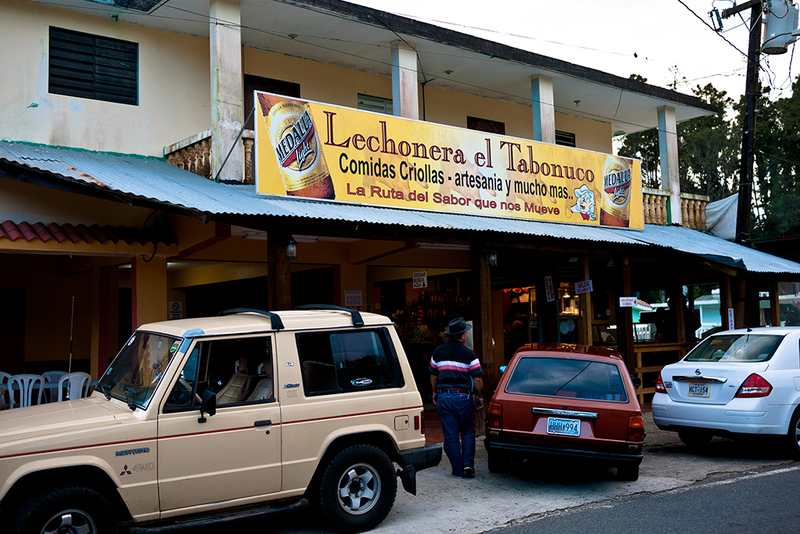 Lechonera El Mojito and Lechonera Los Pinos are trusty options. 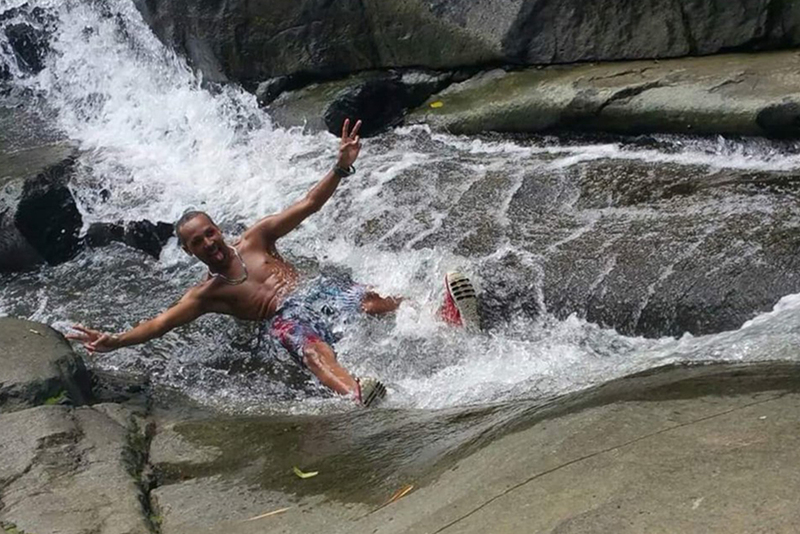 What is it: A natural waterslide down a mountain stream way off the beaten path. Why go: Who needs a waterpark? 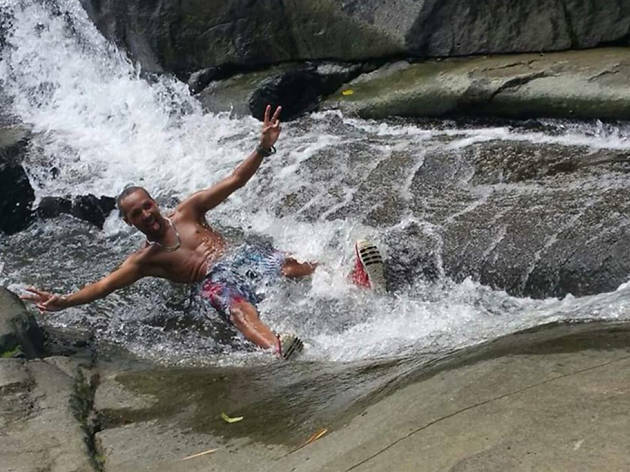 Here you can mount “the horse,” a saddle shaped rock at the top of the descent, and take a thrill ride down on your rump or belly until you come to rest with a splash in a chest-deep pool. If you’re lucky, you can see local veterans perform some showboating stunts. This is not an official attraction with facilities, but area residents permit parking and access to their bathrooms for a small fee. 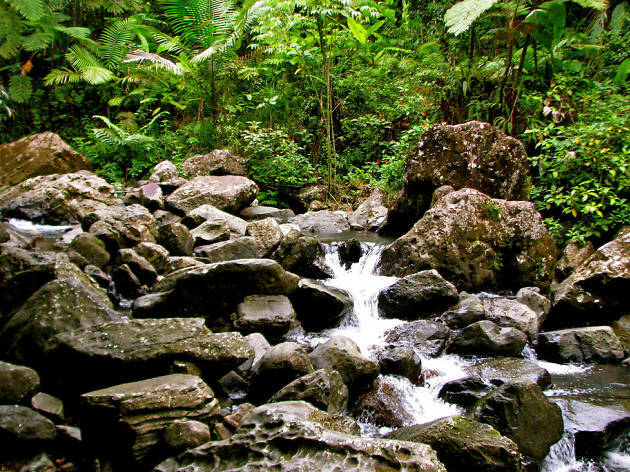 What is it: The only tropical forest in the U.S. National Forest System and one of the world’s most accessible rainforests. Why go: Being able to drive to a rainforest and admire the stunning beauty of the lush virgin canopy and cool mountain air is reason enough to go. 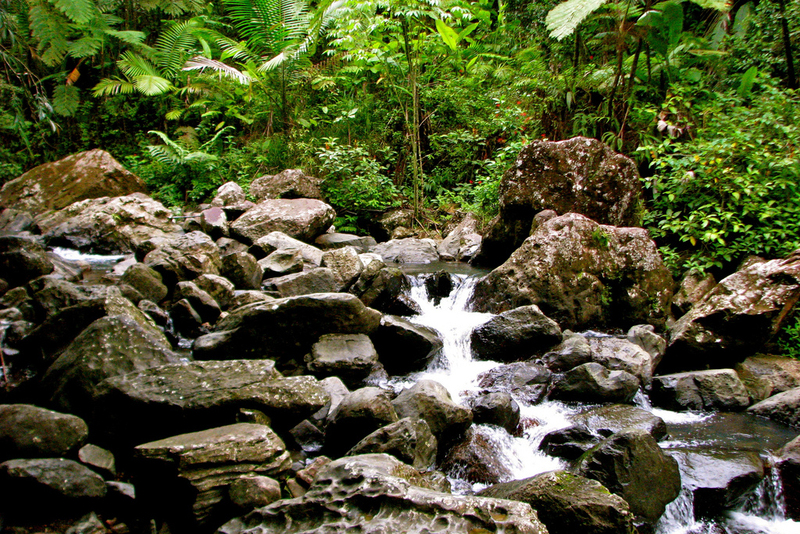 Here you can hear the call of the Coqui frog and see massive ferns, tiny orchids and impressive waterfalls. There are also hiking trails, picnic tables, a viewing tower and, for those willing to hike a few hours, a cloud forest at the top. What is it: More than 50 food vendors are lined up cheek-to-jowl, serving some of the island’s best traditional Puerto Rican cuisine. Why go: A gastronomic adventure not to be missed, the Luquillo kiosks are the place to taste test Puerto Rico’s prolific fritter offerings, including bacalaito, made from dried codfish, and papa rellena, a potato croquette stuffed with meat. Wash it all down with ice-cold coconut water served straight from the husk. Full table service featuring more substantial fare is also available. La Parrilla #2 is a popular stop. What is it: A nature preserve with a gorgeous, six-mile stretch of wilderness beach, mangrove lagoons and a boardwalk that traverses both habitats. 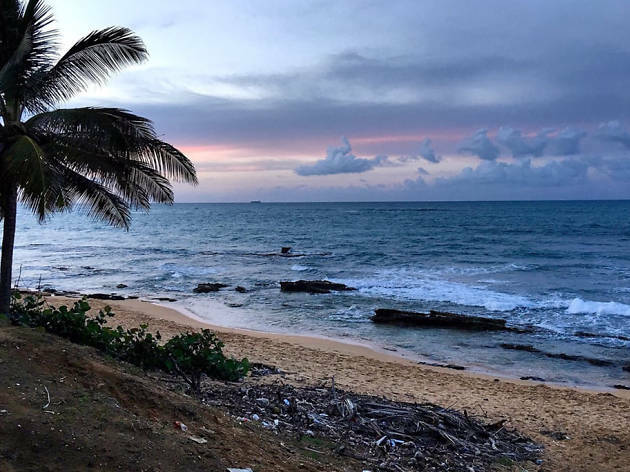 Why go: Although it feels as remote as a desert island, Piñones is just minutes from bustling Isla Verde and the San Juan airport. The natural beauty is breathtaking and all along the route are beach bars, restaurants and food kiosks to keep hunger at bay. Kayak and bike rentals are available. 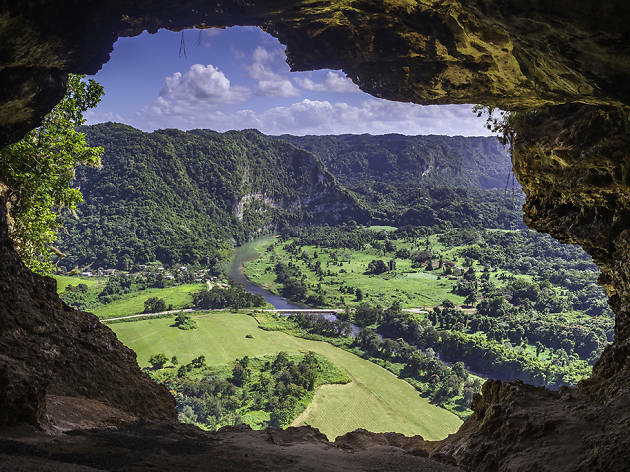 What is it: A limestone cave with a window that reveals an astonishing, bird’s-eye view of the rolling green hills in the island’s northern region. 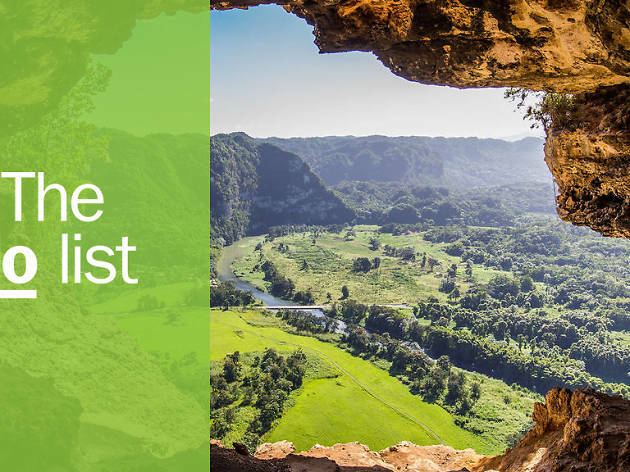 Why go: An enjoyable 20-minute hike involving quite a few concrete steps leads into a dark cavern that ends at a gaping hole through which appears a surreal vista of the island’s karst region, a topography of haystack hills, sinkholes and caves carpeted in brilliant green foliage. Guided tours last 45 minutes. Sturdy shoes with good tread are recommended. 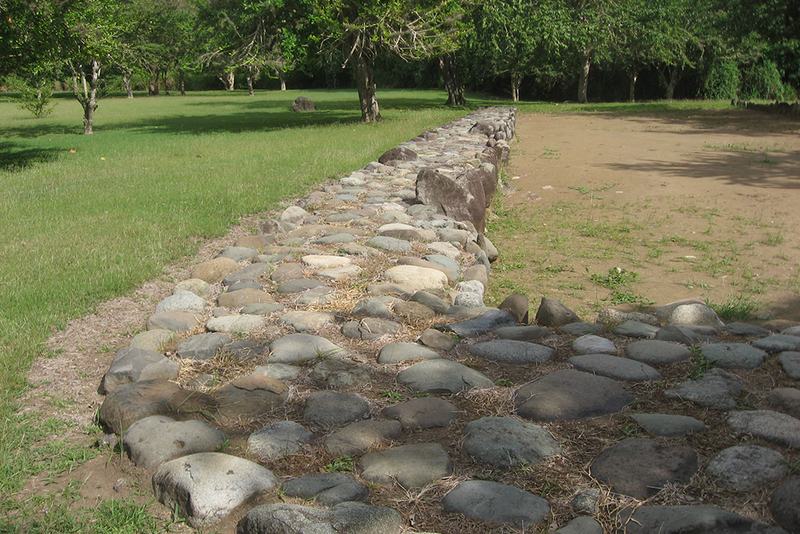 What is it: Ancient indigenous ceremonial grounds dating back to 400 A.D. near Ponce. 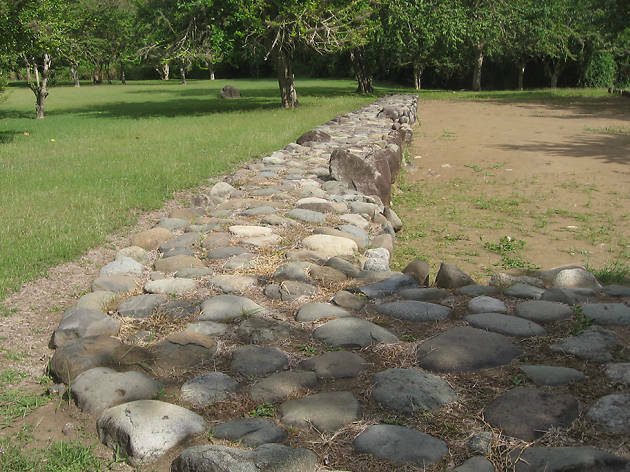 Why go: The grounds are still being excavated but, so far, nine ball courts and three ceremonial plazas have been discovered, as well as the burial grounds of the remains of 186 people. In addition to stone markers and petroglyphs, visitors can see tools and vessels found on the grounds. History aside, the bucolic grounds make for a lovely place to stroll. 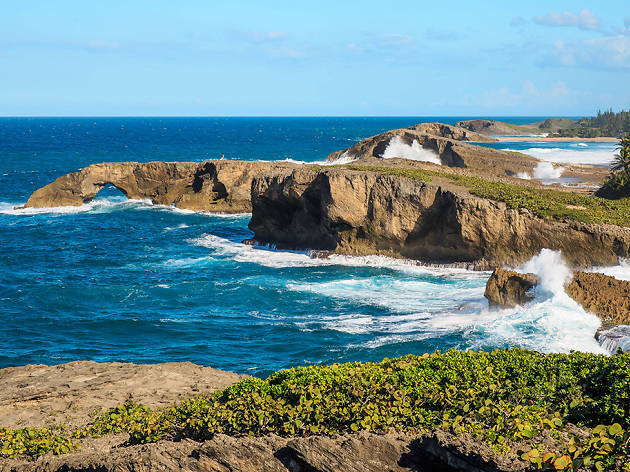 What is it: Renowned for its fast, powerful waves and stellar break points, the west coast town of Rincón is a mecca for surfers from around the world. Why go: Beginners can learn from the pros at one of several surf schools and test their mettle at Sandy Beach or Parking Lots Beach. Experienced surfers looking for a challenge can check out the waves at Maria’s Beach or Domes. 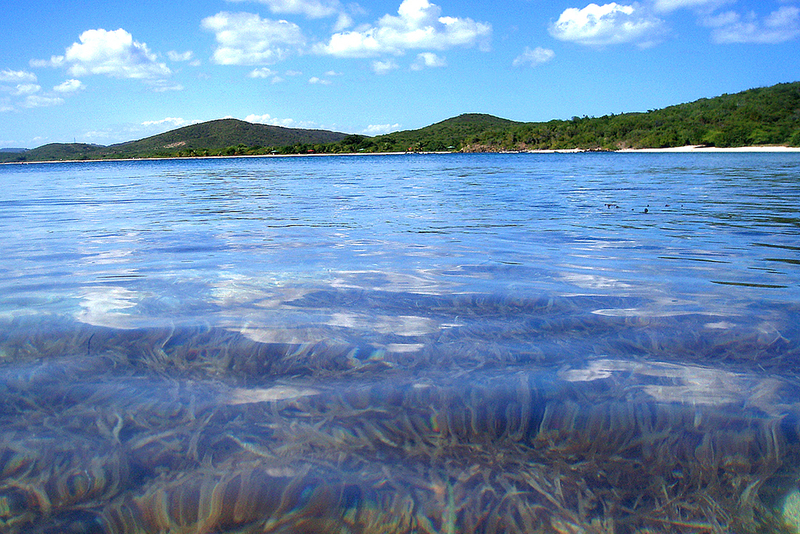 If surfing’s not your thing, the snorkeling and diving around Desecheo Island might be a just-as-excellent option. 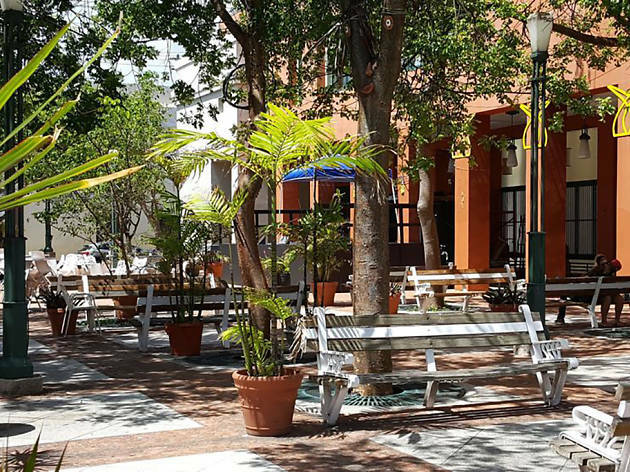 What is it: By day it’s Plaza del Mercado, a century-old farmers’ market, but, by night, this is La Placita, a lively gathering place for locals. 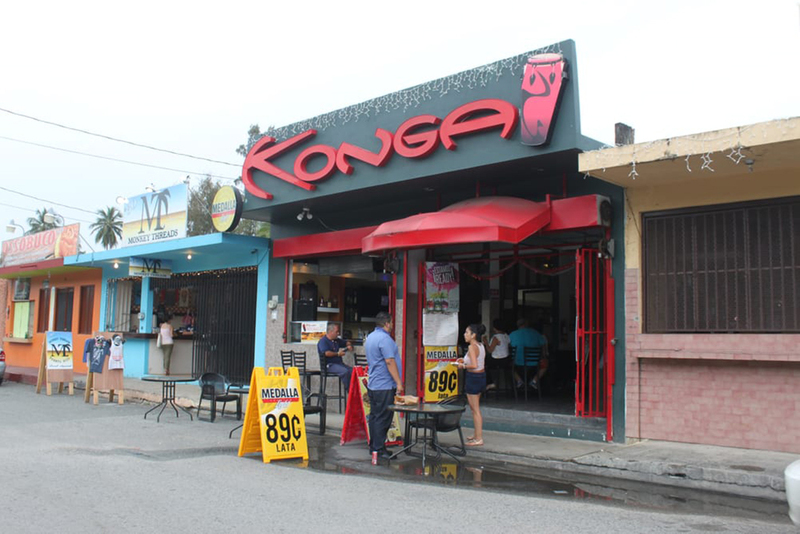 Why go: The big attraction is the concentration of popular bars and restaurants that line the streets around the small plaza. 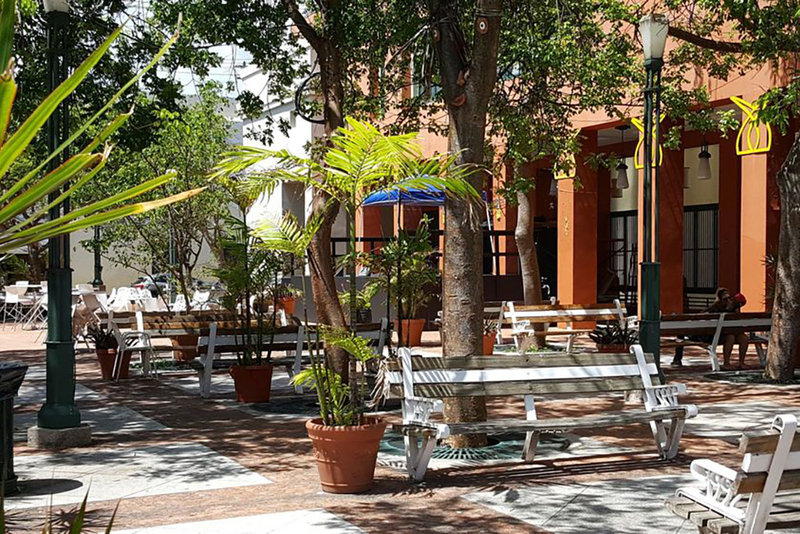 From sidewalk vendors serving cocktails in to-go cups to salsa dance halls and Jose Enrique’s fine-dining restaurant, La Placita is a one-stop shop for fun. Most nights the action feels like a festive street party, especially on Thursdays and Fridays. Hungry for the best restaurants in Puerto Rico? From the celebrity chef-run eateries among the resorts and hotels in Condado and Isla Verde to the street food kiosks of Luquillo and Piñones to the craft cocktail bars along Calle Loíza, Puerto Rico’s foodie scene has got it going on.